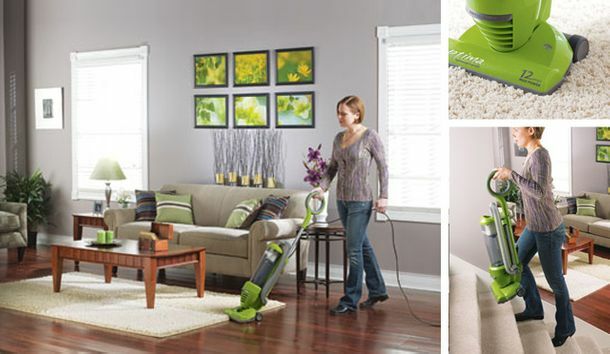 Family owned and operated, Hamilton Vacuum Supply Co. Ltd has offered good value, innovative products and outstanding customer service since 1957. As Hamilton’s only authorized Eureka service centre and warranty depot, we stand behind every product we sell - our service and repair capabilities are second to none. Our inventory includes a wide assortment of vacuum cleaners, cleaning products and accessories to cover all of your home and business cleaning needs. 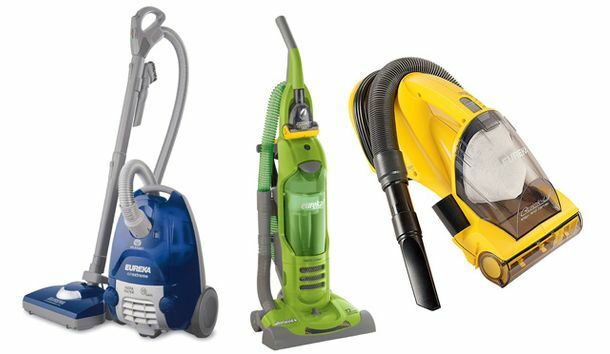 We offer a large selection of commercial, full-size uprights and canisters, central vacuums, power teams, stick vacuums, hand-held cleaners, carpet shampooers and small appliances for purchase or for rent. 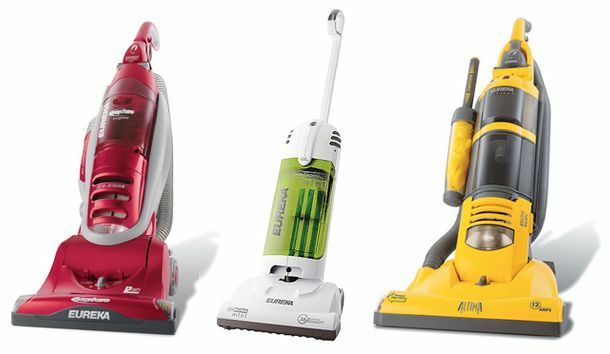 Our brands include Eureka, Sanitaire, Hoover, Electrolux, Samsung, Bissell, and Aerus (the original Electrolux). Additionally, we’re an authorized service and warranty station for Eureka, Bissell, TriStar, Broan, Nutone and Miracle Mate. We offer expert in-store repairs, delivery to local customers, as well as a full line of accessories, bags, belts and filters for most makes and models. 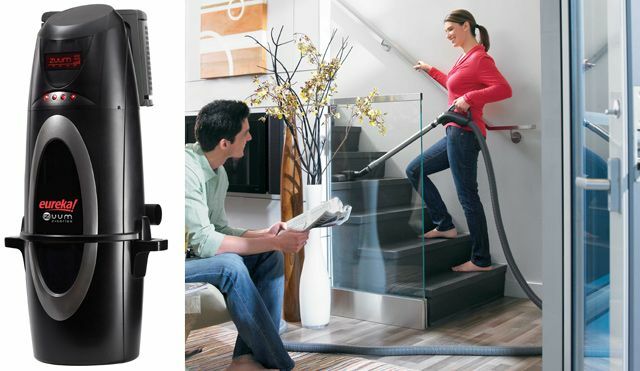 We are the only local vacuum store to be awarded the prestigious President's Award for Sales Excellence from Eureka every year since 1999. Readily available to answer any questions, our friendly, expert staff promise that you will leave with the right equipment and advice, and the best value for your budget. Keeping Hamilton and area homes tidy for over 50 years!